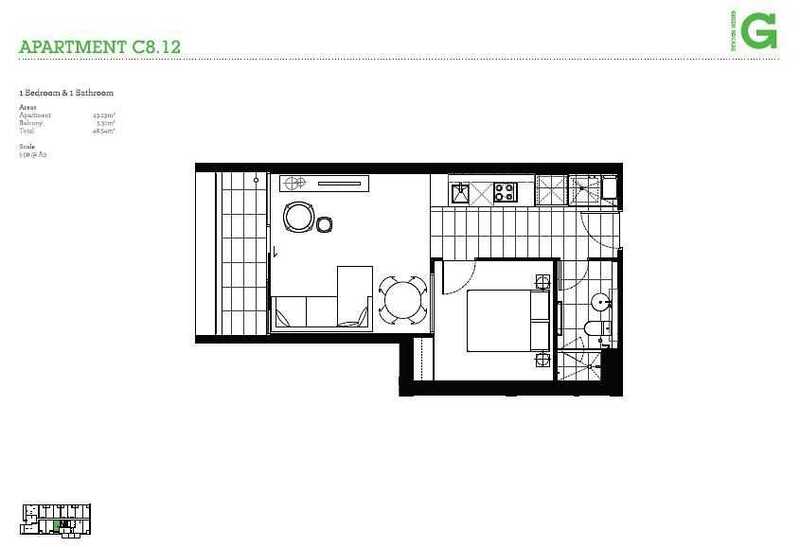 澳洲墨尔本.Green Square @Victoria Street, Melbourne – SOLD OUT! Checkout the Other Top Picked Properties in Melbourne! Easy Access to Universities such as RMIT and Melbourne U. Car Park Lots Basement Carpark. 1 Car space for 2 bedrooms plus Storage cage. Green Square is conveniently positioned close to the Victoria Gardens entertainment and shopping precinct, and outdoor escapes are nearby on the banks of the Yarra River or peaceful Studley Park. Green Square encompasses four buildings, each housing one and two bedroom apartments. The buildings, namely Promenade, Garden, Riverside and Rise. Only 3.5 kilometres away from the heart of Melbourne’s CBD, Green Square is a short tram-trip or bike-ride away from the city’s famous laneways, bars, restaurants, sporting arenas, and cultural entertainment. Designed by award-winning SJB Interiors, and inspired by savvy European design throughout, the apartments are distinguished by their clever configuration and use of space. Reinforcing the high-end quality of the development, apartments are fitted with Smeg appliances including the oven, cooktop, built-in dishwasher and feature rangehood. In a time where recreational spaces are often overlooked, Green Square promises to set a new precedent for apartment living. Designed as an outdoor recreational hub, it features semi-secluded and open spaces, catering to the private or the public minded. With a green open space right at your doorstep you have the liberty of basking in the sunshine, relaxing in the shade, enjoying a barbeque with friends and family or taking a dip in the resort-style edge pool. Salta Properties is a leading Australia new home-builder offering such a distinctive, diverse and impressive range of new homes and properties. 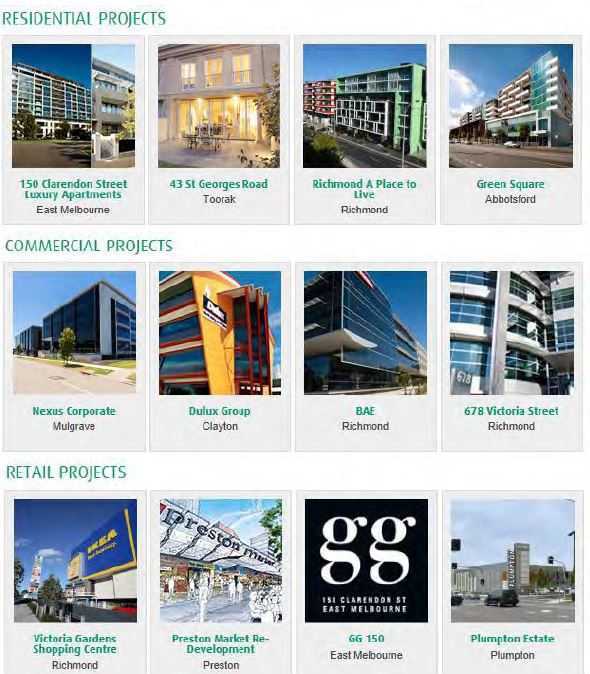 Established over 40 years ago, Salta Properties is one of Australia’s largest privately owned companies, with more than $2 billion worth of projects in the pipeline. Delivering sustainable, visionary development throughout Australia, Salta has forged a reputation for building high-quality property solutions. With an ongoing interest in the future of the Victoria Gardens precinct, Salta Properties aims to benefit residents, investors and the wider community by delivering an integrated strategy that meets the demands of the market by creates an outstanding residential district that people will be proud to call home. Why Green Square @Abbotsford, Melbourne? Well served by public transport, with several tram routes running along portions of its length, including the 24, 57 and 109 routes. Green Square is located in the Abbotsford neighborhood in Melbourne. Nearby parks include Flockhart Reserve, Dickinson Reserve Picnic Area and Citizens’ Park. Bridge Road & Church Street (Fashion ‘Direct Outlet’ heaven where you will find all the big Australian Brand name in clothing; jewellery and shoes. Nearby schools include James An College Richmond, Boxing Classes Kickboxing Classes Muay Thai Classes Melbourne @ Fitness Ring and Dominance Mixed Martial Arts. The closest grocery stores are Coles Victoria Gardens, Toscano’s Richmond and Coles. Nearby coffee shops include Coffee Supreme Melbourne, The Abbotsford Club and Veneziano Coffee Roasters. There are 64 restaurants within a 15 minute walk including Subway, Simply Indian and McDonald’s. 609 Victoria Street is near Swinburne University of Technology, RMIT University and University of Melbourne. 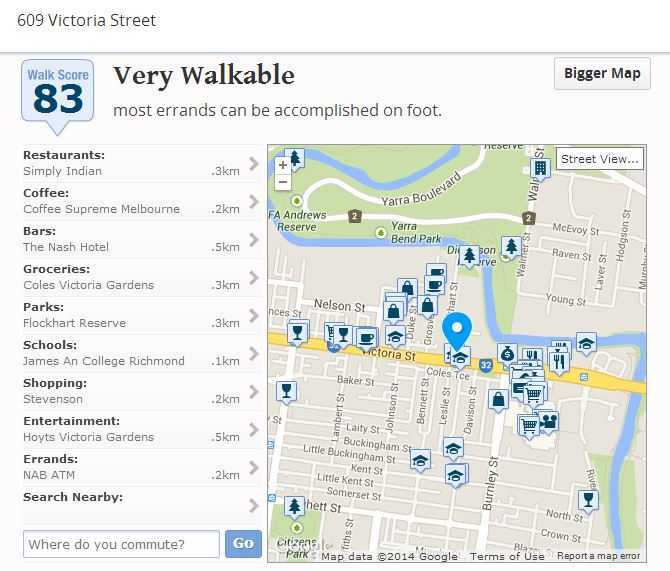 609 Victoria Street has a Walk Score of 83 out of 100. This location is Very Walkable so most errands can be accomplished on foot. 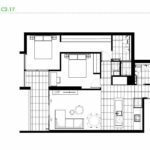 Due to too many types of floor plan, only selected types are uploaded here for your quick reference. 11% of the Purchase Price (Rebate) at Settlement provided the Purchaser settles on the Due Date.